Emerald Media - Planet Nine adds another Falcon 7X to its charter fleet. 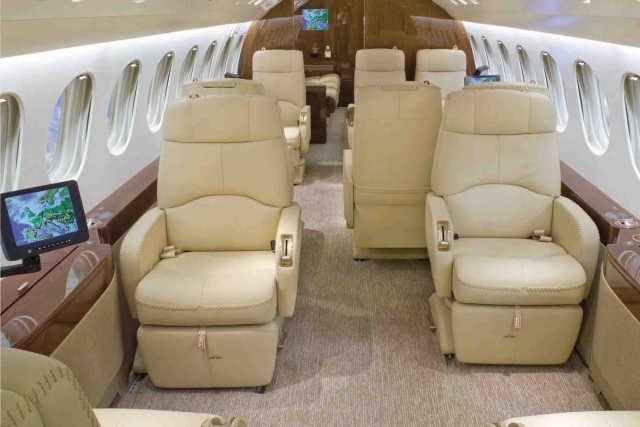 Planet Nine Private Air Limited ("P9PA"), North America's newest boutique ultra long-haul charter specialist introduced its third VIP 16-seat Falcon 7X (N919NE) into service last week. The aircraft's arrival rounds off a frenetic first six months for the Van Nuys, California based operator, recently accredited with WYVERN WINGMAN status, under the new onsite flight leader programme, coinciding with NBAA-BACE last month. Obtaining WYVERN WINGMAN status in October was a very pleasing endorsement for us, said Planet Nine Chief Financial Officer, Bill Wulf, who previously spent 23 years at NetJets in various leadership roles. "As a group of dedicated aviation professionals, we are pleased to be accredited so early in our history, fulfilling WYVERN's rigorous safety and maintenance requirements." The globally revered Wyvern endorsement recognises Planet Nine's "delivery of consistent and exceptional service and acknowledges the business has the infrastructure to support over 20 aircraft with a best in class finance function to deliver a seamless flight experience to their clientele." 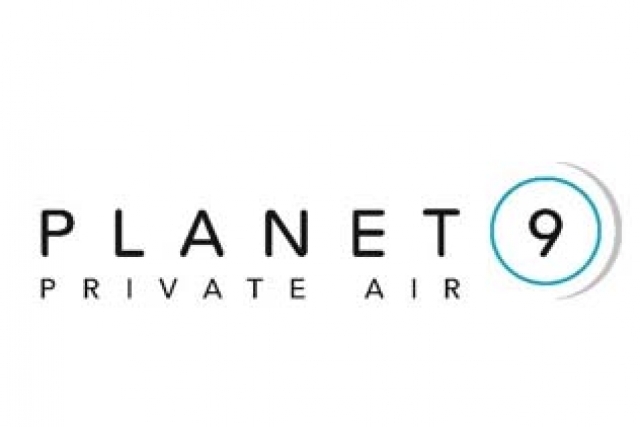 Planet Nine is headquartered at the iconic Van Nuys Airport in Los Angeles, California with a presence in New York and London is led by a highly experienced team of aviation professionals. The company's business plan centers around owning the largest Falcon 7X fleet in the USA available for charter. With operating costs at least 30% lower than equivalent Gulfstream G550 and Bombardier Global 6000 aircraft, the 7X has a distinct advantage over its competition. Planet Nine's aircraft all feature sparklingly refurbished cabin interiors, including full Wi-Fi and IFE from Gogo/Swift Broadband. Its operation centres on a floating fleet model, and the efficiency it brings to its operations enables the business to pass onto its customers superior pricing. WYVERN Ltd is the leader in manned and unmanned aviation safety risk management and training. Building on its 26-year reputation for delivering value to the aviation community, WYVERN ensures operational excellence through its flagship Wingman Program for manned aircraft operations. WYVERN's Safety Leader Training Course™ provides the education and training that enables professionals to skillfully achieve operational excellence in any aviation organisation.